Entries with tag polar . The Polar Thematic Exploitation Platform (P-TEP) has now started the pre-operations phase. 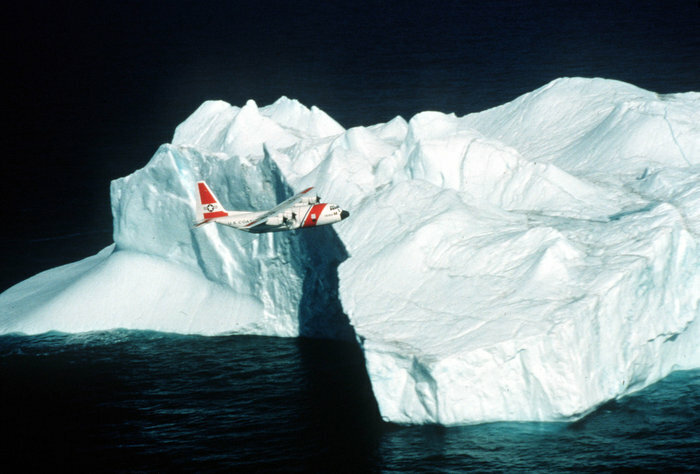 During this phase the P-TEP community will investigate current and future iceberg risk in Baffin Bay, Greenland. A diverse set of data, processors and models will be deployed and integrated to allow users to investigate linkages between iceberg populations, observed and modelled changes in ice sheet movement and calving rates, ocean circulation, and iceberg trajectories. The integration of these components and toolsets will allow P-TEP users to ask questions about changing iceberg populations as part of, for example, climate change studies, infrastructure design, or ship routing decisions. If you are interested in participating, please contact polar-tep@esa.int.